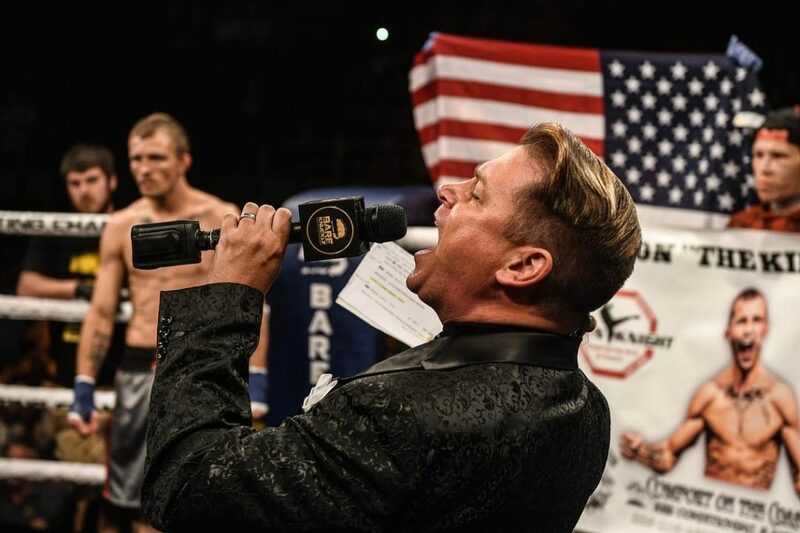 After five highly successful fight cards, Bare Knuckle Fighting Championship is certainly on the radar of exciting combat sports promotions to keep an eye on. 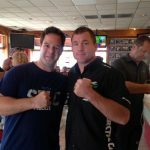 This week, the voice of Bare Knuckle FC, Jeff Houston, joins the show. Being a native Texan, Houston talks with us about the combat sports game in Texas. We discussed the popularity of boxing and also the lack of popularity of MMA in Texas. Tune in to a fun interview with Huston and decide for yourself who wears a suit coat better.